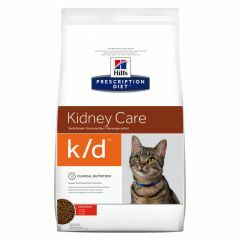 Hills Prescription Diet K/D Kidney Care Feline with Chicken Dry Food helps prolong life and strongly improve your pets quality of life by helping reduce the progression and level of signs. 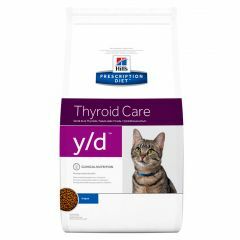 Hills Prescription Diet Thyroid Care Y/D Feline Original Dry is the safe, effective and easy way to manage thyroid health. Clinically proven nutrition that can help to restore thyroid health in 3 weeks. Feeding your cat Hills Prescription Diet C/D Urinary Care Multicare Feline with Chicken Dry makes it easier to effectively maintain a healthy urinary tract and reduce the risk of stones recurring after dissolution. 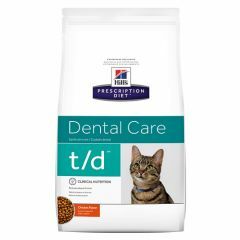 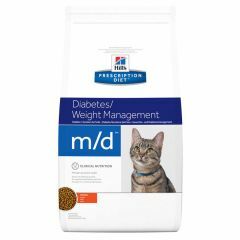 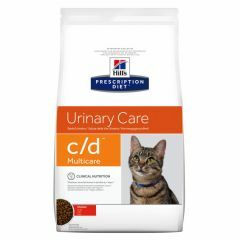 Feeding Hills Prescription Diet C/D Urinary Care Multicare Feline with Ocean Fish Dry Food makes it easier to effectively maintain a healthy urinary tract and reduce the risk of stones recurring after dissolution. 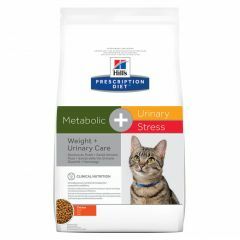 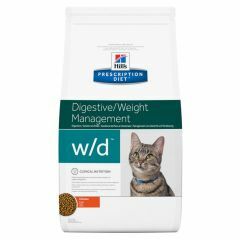 Hills Prescription Diet Urinary Care C/D Multicare Reduced Calorie Feline with Chicken Dry Food is recommended for initial nutritional management of obese-prone cats with Feline Lower Urinary Tract Disease (FLUTD). Hills Prescription Diet C/D Urinary Stress Feline with Chicken Dry is a complete and balanced food that provides all the nutrition cats need for proper bladder health. 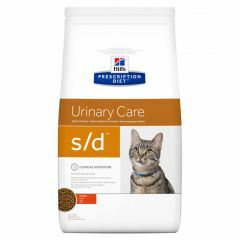 Hills Prescription Diet S/D Urinary Care Feline with Chicken Dry Food has been formulated by veterinarians to help resolve struvite crystals and stones in your cat. 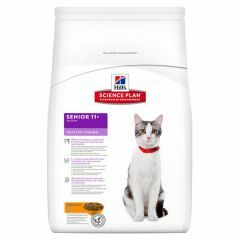 Hills Science Plan Feline Senior 11+ Healthy Ageing Dry Food is formulated to support healthy brain and kidneys of cats aged 11+ years. 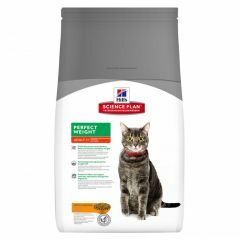 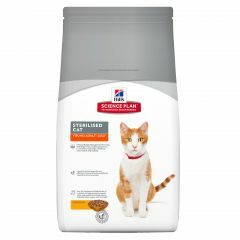 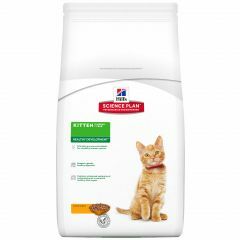 Hills Science Plan Feline Sterilised Young Adult Chicken Dry Food is tailored to meet the needs of sterilised cats. Formulated with clinically proven antioxidants and a unique weight management formula. 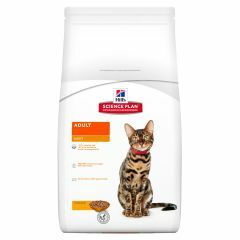 Hills Science Plan Kitten Healthy Development with Chicken Dry is formulated to support immunity and digestive health, with clinically proven antioxidants and optimal levels of DHA from fish oil.